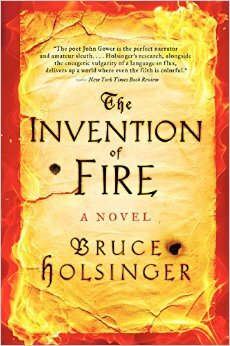 Book Review: The invention of fire by Bruce Holsinger. The appearance of this book portends ominous events, a grainy, fiery dust cover of a royal coat of arms. 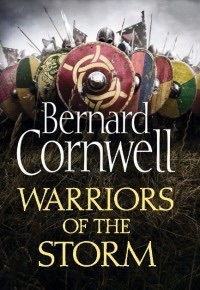 No gold embossing for the title, well done Harper Collins, and quality a paper and printing. Usual hardback rule of thumb applies to reading and there’s a helpful map of 14th century London in the front. It’s good to see Holsinger has found a groove to write in. The main two sided storytelling elements, reminiscent of a TV crime series, that were present in his first novel, A Burnable Book, are still there. On one side information broker and real life poet John Gower narrates his way around London, trying to solve the mystery of the murder of 16 men, found in a privy pit by Medieval sewer workers, killed by a powerful new weapon, the handgonne. The other side of coin reveals the string ends of a puppet master, the props of a powerful hand, who are the keys to the whole mystery yet separated from Gower’s investigations by a trail of silent witnesses, who the poet must track down before they are snuffed out. These two alternate narratives deliberately shield the third key element that ties it all together, and is slowly revealed, piece by piece, as the book progresses. Holsinger has written another deep, psychological thriller full of threat, menace, violence, mystery, misery and pain, with grime, dirt, dark humour, introspective tangent, intrigue and historical detail with a deeply flawed cast replete with shade and some moments of light, but very few truly noble or heroic figures. This is a dark almost nightmarish world, safe only to those who had been born to it. A dirt of your fingers short lived place, were nothing is guaranteed, not the sight your eyes were birthed with, nor the crown on a King’s head. 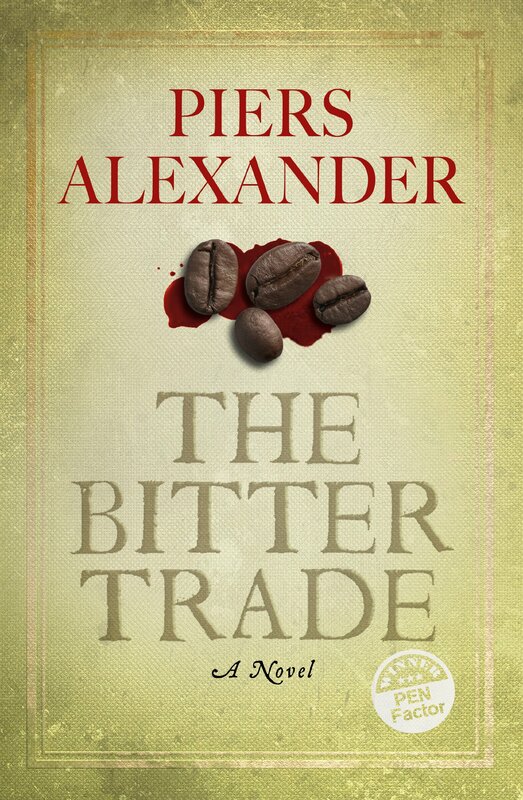 Book Review: The Bitter Trade by Piers Alexander. Calumny Spinks. A crass, grimy unholy no-good, who by all rights should have ended up in a red coat or at the end of a noose, but by stint of his unfortunate luck, unfortunate breeding and unfortunate parentage ends up saddled as the hero of Piers Alexander’s debut novel Bitter Trade. To say the hero is an anti-hero is to achieve high levels of understatement, if his life had not so far been a succession of cruel disappointments and calamities, so much so that he must be pitied, he would be the sort of guttersnipe true villains are made of. However I was pleased to see that the hero is accurately portrayed with some religious belief and prejudice common to the time, he’s not going to please many Catholic readers but I doubt Protestants are overjoyed with Perez Reverte’s brilliant Alatriste novels. But as it is, his predicament is not his own doing, and it is because of this that one identifies with, him by commiserating with him. He inherits the sins of his father, whose secrets trap him as a nobody with no future, and so, angry at the world and eager to use anyone he can to become someone, he uses his smart mouth and striking looks (yes he’s irresistible to women) to cheat debt, death and ignominy. 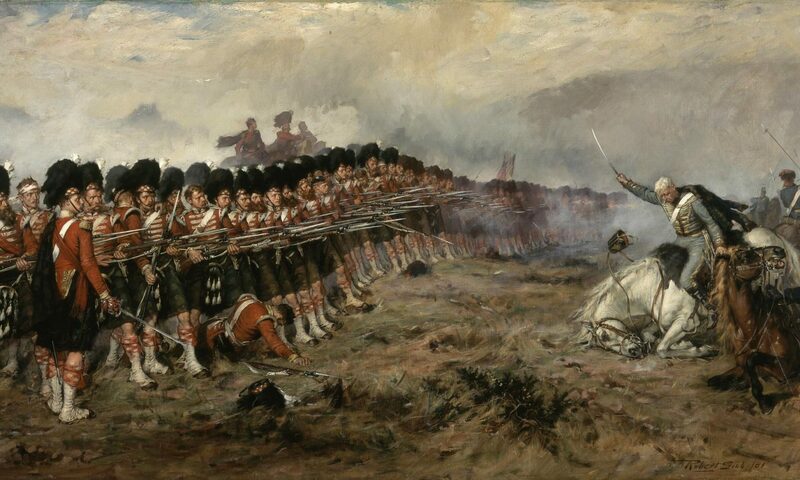 Alexander paints this likeable and unlikeable boy well, at war with the world and a mass of contradictions, he is a character well created. The story is set against the “Glorious Revolution of 1688” and anyone who decides to set a novel in these usually overlooked times deserves a clap. Calumny and his associates are entangled in a mysterious web of intrigue and treason, the heart of which is artfully concealed, allowing for many twists and turns to keep you wondering what will happen next. The book is a pseudo memoir, giving it immediacy, thus the language is deliberately archaic, but it is un-honeyed, threatening and hard in tone, and you shouldn’t get lost, and there are also modern plot devices to act as direction markers if you do. Coffee as you’d expect plays a central role, but its more the people who sell the bean rather than the drink itself that the book centres on. It’s very well paced, flowing with the smoothness of java, even when things get complicated. It’s slow at first, then picks up speed and clarity, its chapter structure made it able for me to slice through chapters at a fast rate. It’s got a solid niche story, mostly rooted in history with bags of plot, (enough to fill a coffee warehouse), lots of intrigue, grime and general sordid doings, vivid characters, and minute detail. I think I could give a very precise guess at where one would look to find Calumny in 15 years, but I shall follow the example of so many of the shadowy characters in this book and keep it to myself. I shall look at you over my shoulder with a knowing smile and tap my nose secretively, then disappear into the shadows.